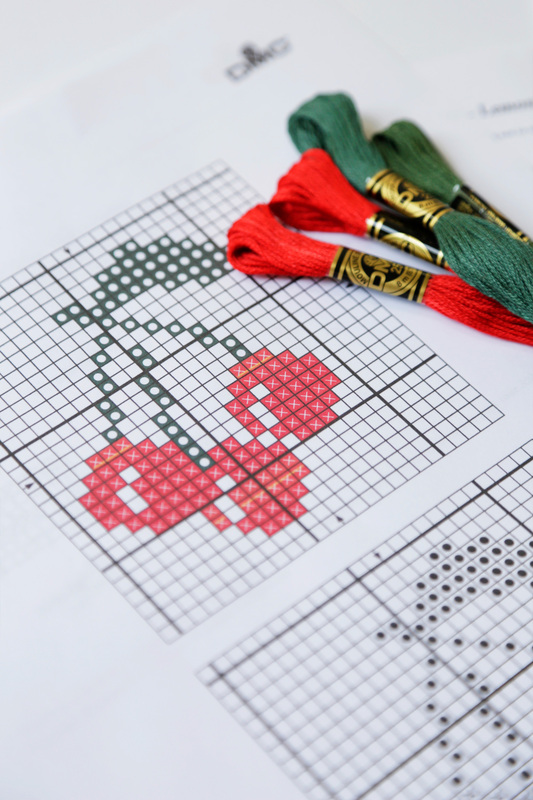 Add a little spring to your stitches with this free cross stitch pattern. 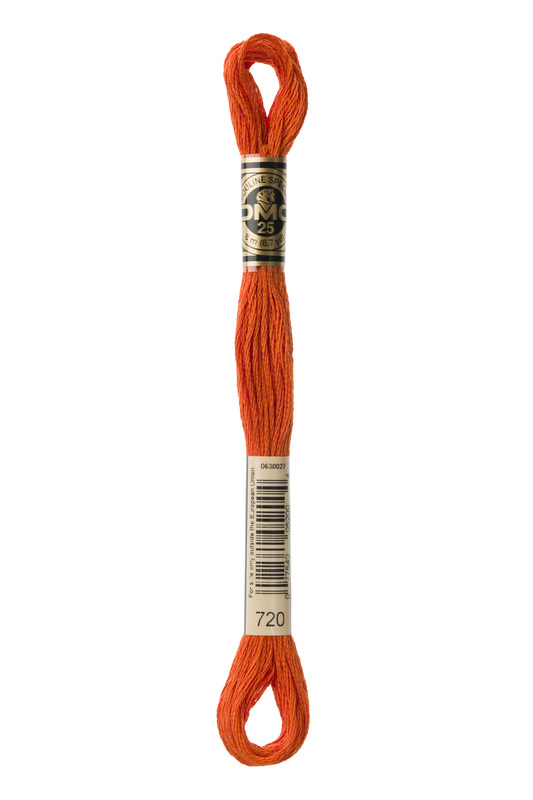 This design offers bold colour combinations and elegant mexican spring blooms. 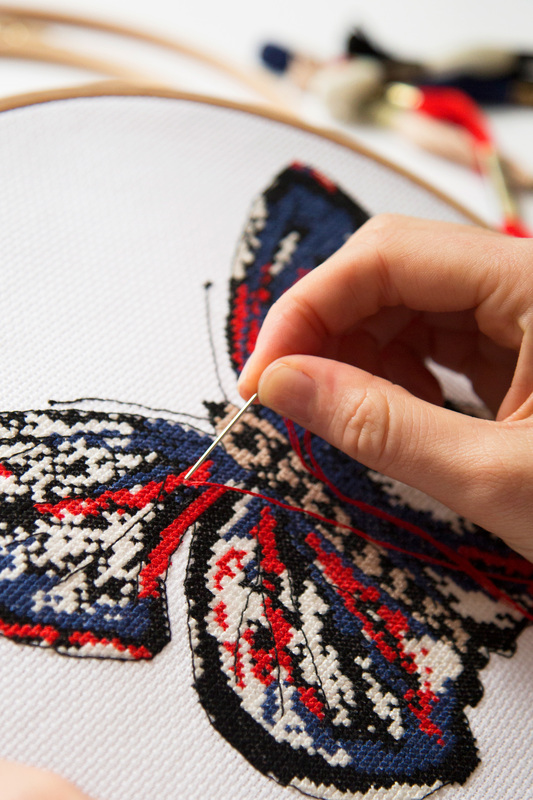 Stitch this bright motif on any hooped wall hanging or denim jacket.